Black Art Jazz Collective, an all-star ensemble of young American African musicians celebrating black culture in a positive way through music is going to perform at Nisville 2018 at Sunday, August 12th. 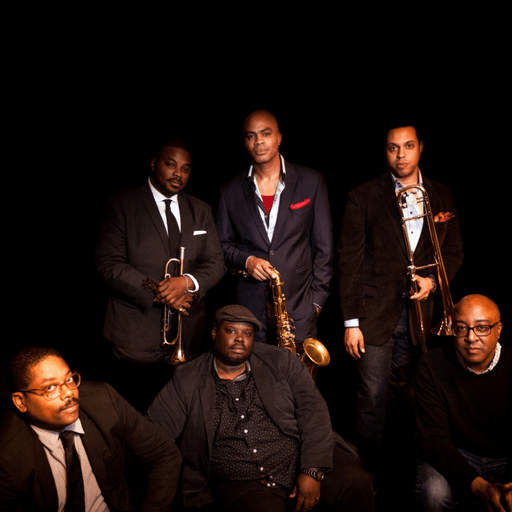 The Collective was co-founded by saxophonist Wayne Escoffery, trumpeter Jeremy Pelt, and drummer Johnathan Blake. All graduating from esteemed music programs in the Northeast at the same time, the three quickly became ingrained in the New York Jazz scene as leaders and invaluable members of ensembles led by legends like Tom Harrell, Bobby Hutcherson, Wayne Shorter and Ron Carter and others. 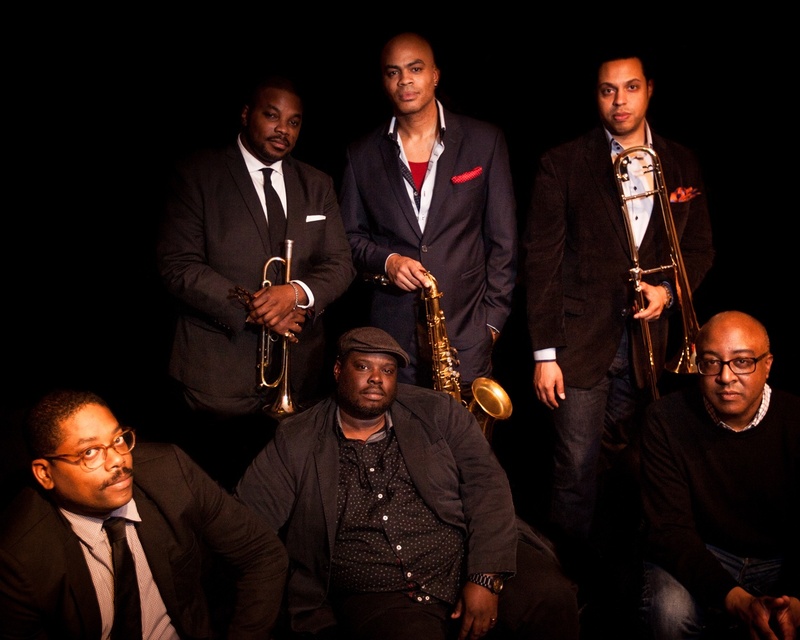 Black Art Jazz Collective came together during an important period of Black identity in American society and in the arts, one of finding new strength and identity within America’s true art form, an African American art form, Jazz. Black Art Jazz Collective brings together an all-star ensemble of young musicians who felt that it was necessary to celebrate Black culture in a positive way and the focus on the camaraderie between members who grew up playing music together comes through in their music. BAJC premiered at Jazz at Lincoln Center’s Dizzy’s Club Coca-Cola in April 2013 with then member bassist Dwayne Burno. His passing the following December was a shock and upset the jazz world, not to mention the collective. It would prove to be a challenge to find a replacement and it wasn’t until Jeremy Pelt recommended Vicente Archer that the group found a perfect replacement, one who had connections to all the members and who was influenced greatly by Burno. In 2016 a great opportunity came by way of Ken Kitchings and Jan Mullen of The Side Door Jazz Club in Old Lyme, Connecticut, namely a two-night gig and an opportunity to record with the venue’s new recording equipment. Kitchings and Mullen had expressed their love of the group and felt that it would be a perfect fit for their debut recording project. The resulting album Black Art Jazz Collective Presented By The Side Door Jazz Club has garnered much praise and 4.5 stars in Downbeat Magazine. The album is a tremendous example of the ensemble’s incredible drive, swagger, and cohesiveness, and is a fantastic document of authentic and expertly wrought music. Currently the band tours internationally performing all original music inspired by African -American icons such as W.E.B. Dubois, Sojourner Truth,Barack Obama and others. Black Art Jazz Collective is not only a band of some of the most talented and respected musicians their generation but also a band of proud African American men dedicated to celebrating Black culture and committed to being positive role models to young musicians of all ethnicities and cultures. Latin jazz legends come in Serbia! Matt Bianco at Nisville 2018! Get your Nišville ticket set at a promotional price by the end of March!